Welcome back to Calypso Island! 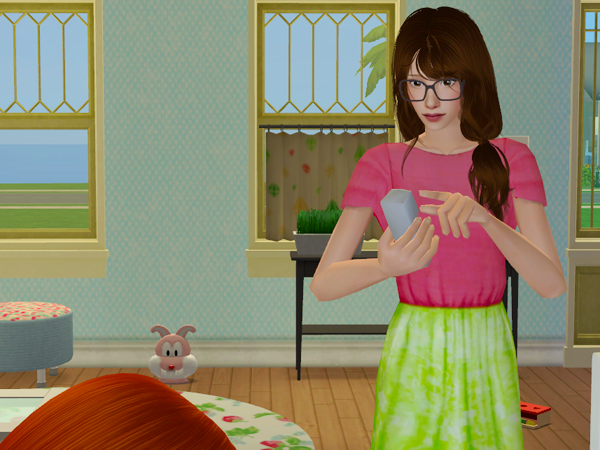 Last week Lily's world was blown to bits when Kevin cheated on her with Summer. 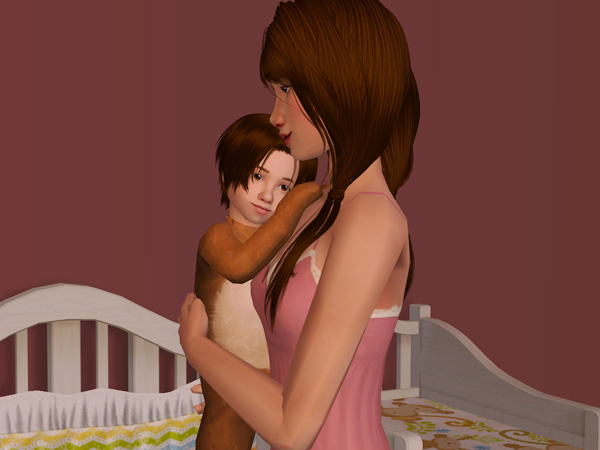 Angry and hurt, she broke off their engagement and decided to raise little Kieran all by herself. To add insult to injury, Kevin married Summer right after that. Will Lily spend the rest of her days lonely and bitter? Or will she move on to bigger and better things? Let's find out! 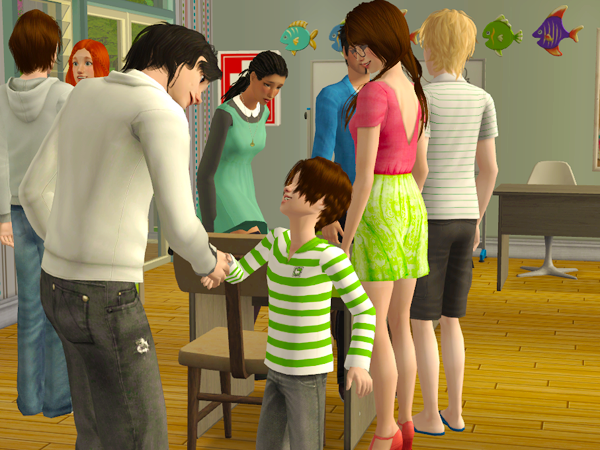 The week starts, as every work day does, with Terri coming over to watch little Kieran. Terri doesn't mind watching the baby. Caring for him is easy and she spends the rest of her time updating her blog and emailing publishers. Monday evening, Lily celebrates Kieran's first birthday. She thought about inviting people over, but she didn't feel like seeing Kevin. 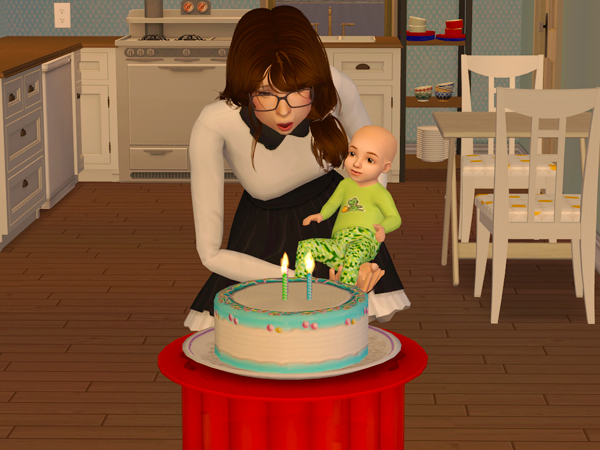 Besides, Kieran isn't old enough to know it's his birthday anyway. The next morning, Lily catches an unexpected break at work. Those 30.000 bucks will give a great boost to the little settlement. Lily would like for the town to develop some more. But where to start? She spends a lot of time on the phone, calling people who might know the best course of action. A community lot f some sorts perhaps. But for a restaurant, you need a cook. For a shop, you need a shopkeeper. Non of the current settlers have the skills, money, or time to deal with that. Kevin might want to run a grocery store, but she'll be damned if he gets any money from her. Rosie wants her church and Lily wants to support her, but she also wants it to be something for the community by the community. Not just her and Rosie. In the end, she decides to put the project on hold, and hope the answers will come to her. 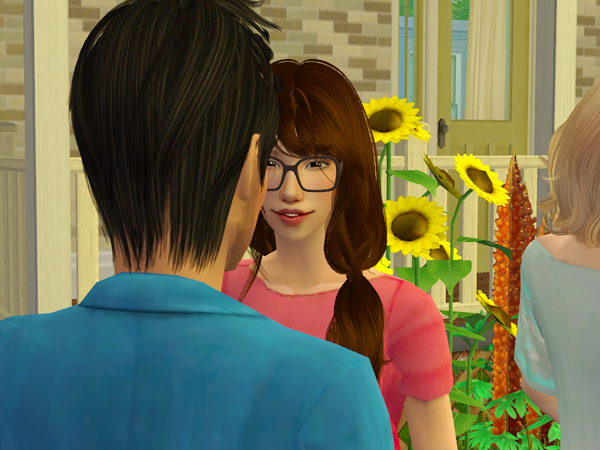 That evening, when Lily comes home, she sees someone she has never seen before. So Lily walks over to greet them. His name is Lee Marlen. Lee heard about Calypso Island and came to check it out. So Summer welcomes him to town. The next day is Lover's Day. Lily was planning to spends the evening on the couch with a movie, but Terri's careful nudging (or rather, badgering) lead her to call the only person she can think of for a date. "Hi Lee, how are you?" "Yeah, I was wondering, are you free tonight?" "Cool! Would you like to hang out tonight? Not as a date! Just something to eat and maybe a movie?" Lee is happy to accept the invitation. 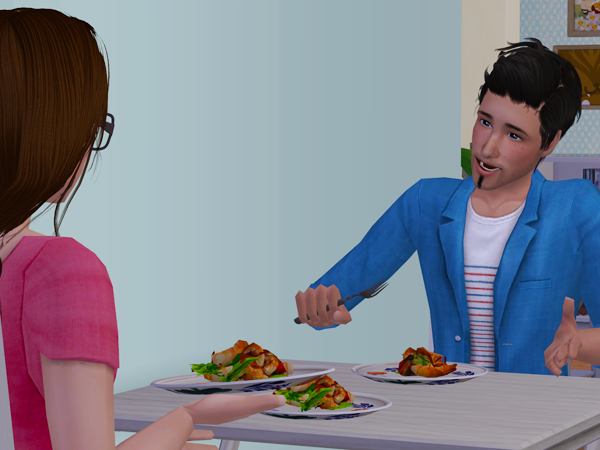 While Lily busies herself over dinner, Lee entertains Kieran.
" Great food, great kid, great island community. Is there anything you can't do?" "Oh stop it. There's a lot of hidden drama here." "It's not really hidden if I heard it all already, is it?" "So you heard? What did you hear?" "Your fiance cheated on you the night you gave birth to his son. One of your neighbors stole the boyfriend of her next door neighbor. That sort of stuff." "Then how can you say this is a great community?" "Well, it's not boring. And despite all that, people are still moving forward. You are, aren't you?" "I like to think I am." And maybe she really was moving on. 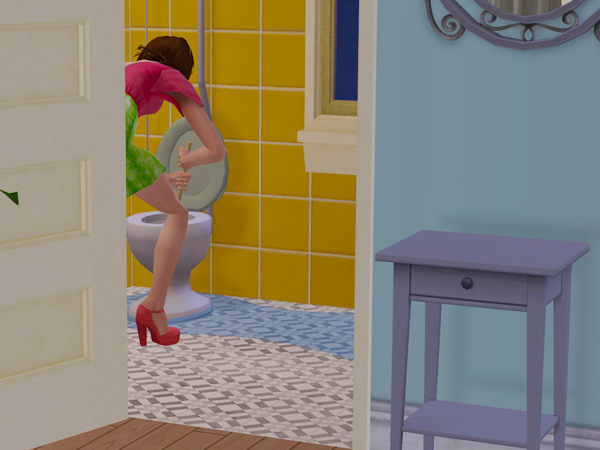 But Lily wasn't ready for another man in her life. She was doing just fine with the little man already in it. But it would be nice to have another one. Not that Lily really needed anyone to help her. She could take care of everything by herself, after all. But it would be nice to have someone to share it with. Even if it was just someone to nudge out of bed in the early morning, when she would have liked to sleep a little more. But they were doing fine, just the two of them. 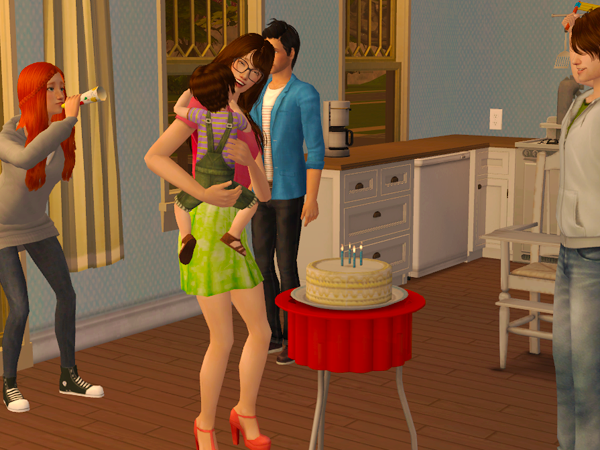 When it was time for his next birthday, Lily decided to hold a little party. 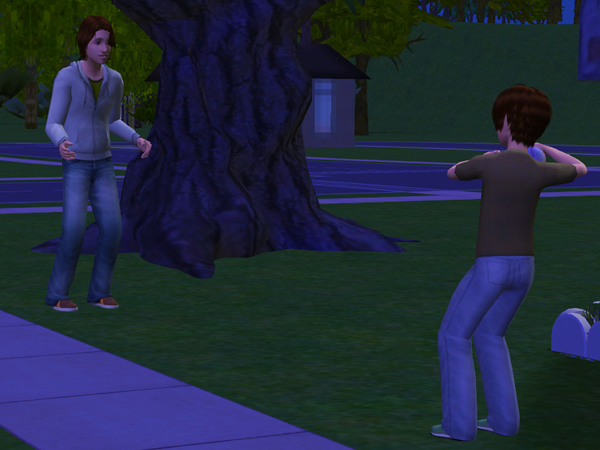 She would be perfectly happy never seeing Kevin again, but Kieran was his son. But just inviting Kevin would be all kinds of awkward. So she invited Summer and Jake too. 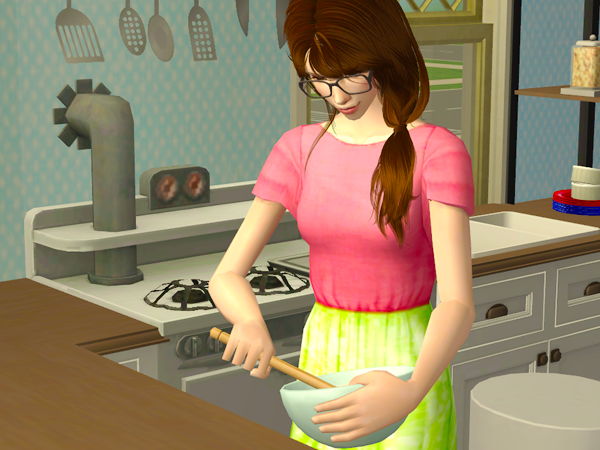 After inviting everyone, Lily started baking the birthday cake. Terri was already glued to the computer. "Did you invite your hot date from a few days ago?" "Because... well, that would be weird." "For you? Or for Kevin?" "For both of us, probably." "Well that's good then. Because Kevin has been so considerate of your feelings and all." Lee was happy to accept the invitation. 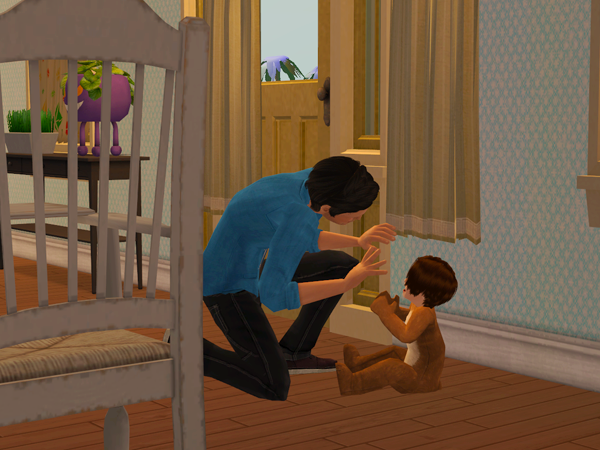 "Congrats on the little guy, Lily." "Thank you Lee, So nice of you to come." "No problem! So who are the newly weds?" "Oh, that's just my ex-fiance and his wife." "It's not what you think!" "No? I wasn't invited here because Kieran's daddy brought his new wife?" "No! I wanted to see you and thought you'd like to come. 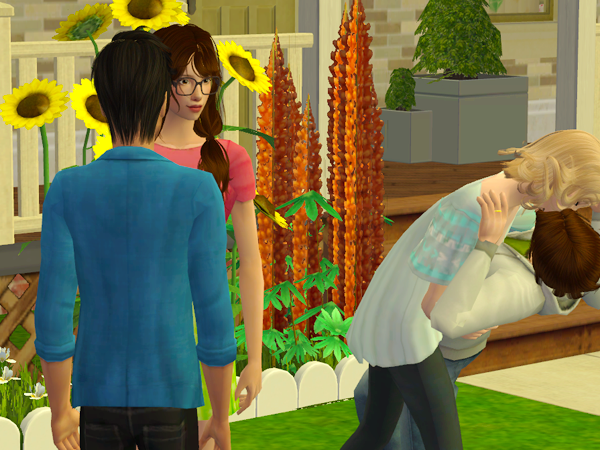 Yes, I was afraid it would be awkward, but Terri said it would be okay"
"Well, if it's really true you wanted to see me..."
"Because I really wanted to see you too"
After the cake, Kieran spend some time with Kevin outside, getting to know his father a little better. 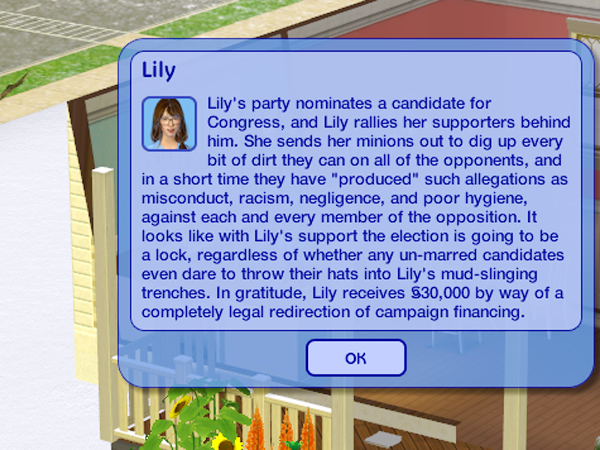 And then Lily knew what kind of lot to build to help the town move forward. Lily build a school. 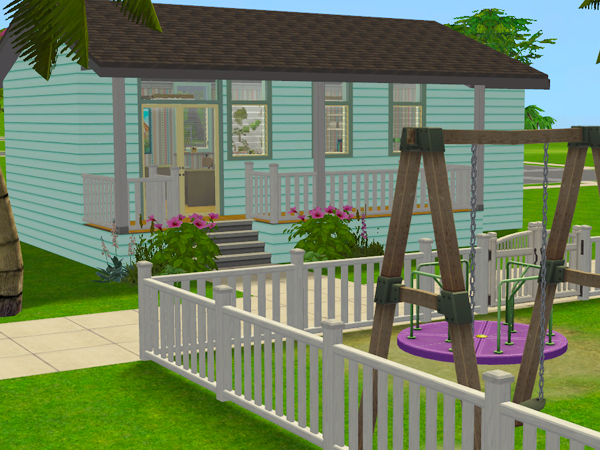 While Kieran checked out the school playground, Lily gave a tour of the little school building. It just had one classroom, but that would be enough for now. 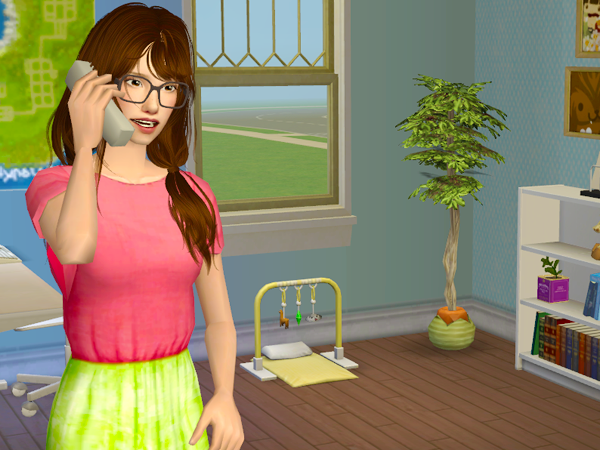 She had contacted Sim City and a new teacher would be arriving any day. 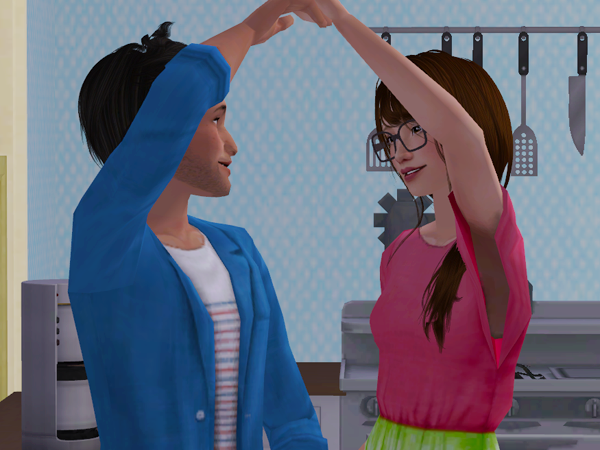 Happy with the new school and the way things were going, Lily decided to do something she wanted for a while, she invited Lee over for a proper date. 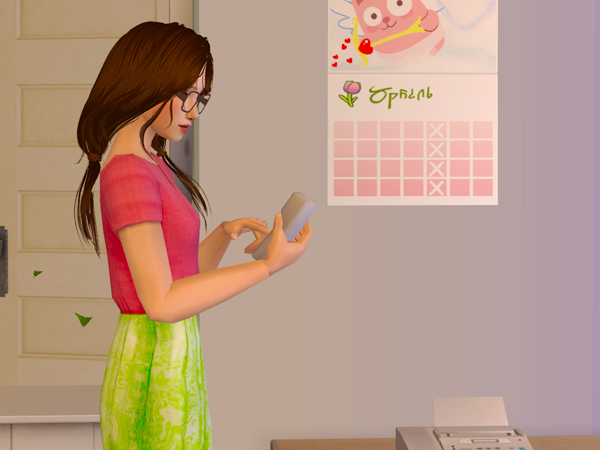 It would be her first actual date since her first date with Kevin. She wasn't nervous at all. Lee was fun and easy to be with. And Kieran liked him. So that evening, she asked Lee to move in with her. "Lils, I would love to move in. Are you sure though? Don't you need some more... I don't know... time?" "I'm sure. Unless you have some sort of farm you need to build before you can commit yourself to something else." "No way! Why on earth would I want to wait?" 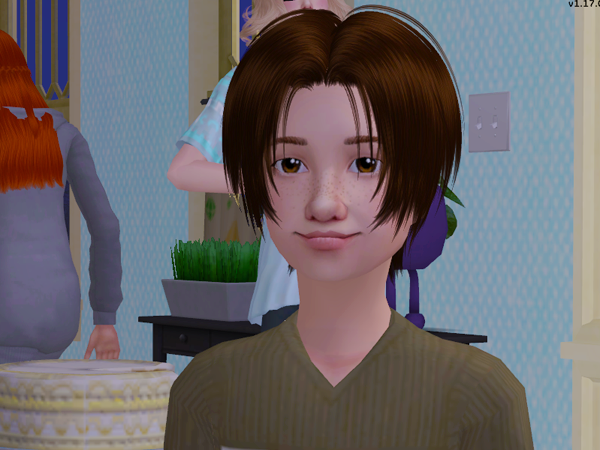 I wasn't really planning on Lily having another man in her life and neither was Lily, but as soon as she met Lee, she started rolling all kinds of wants that had to do with him. And by the end of the week, I decided to just go with it. Now, as a public service announcement, you might have noticed the declining speed in which I put out updates. Don't worry, I'm not losing interest! :3 I work as a teacher and the end of the year (April-June) is always very busy. 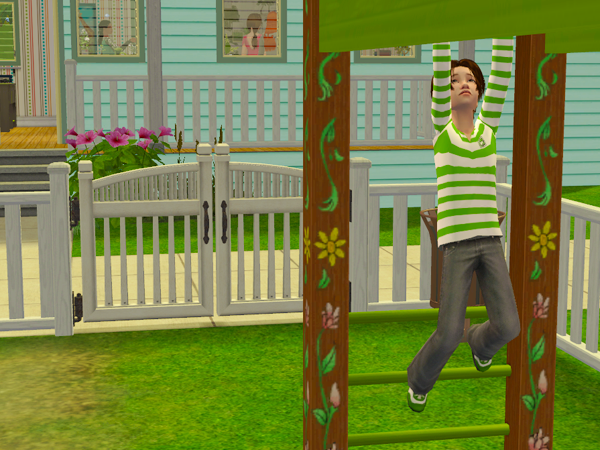 So I have a lot to do and not much energy to do it XD So sims is riding the backseat for a little while. I will do my best to put out updates, they just won't be as regular as I would like. Yay! So happy Lily found someone. :) I had a feeling that money was going to go for a school. 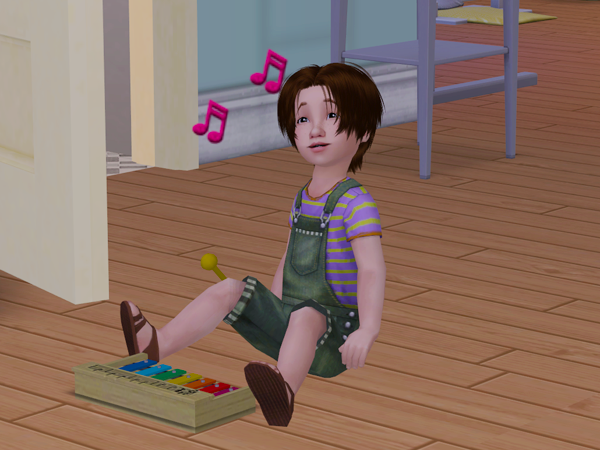 Kieran is growing up so quickly! Glad to see you're back and I hope teaching's going well! I followed your livejournal and Tumblr to be on the look out for more content. 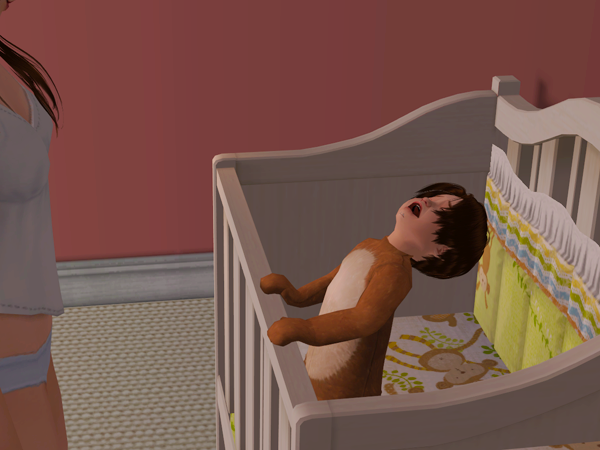 I can't wait till I get the Sims 2!